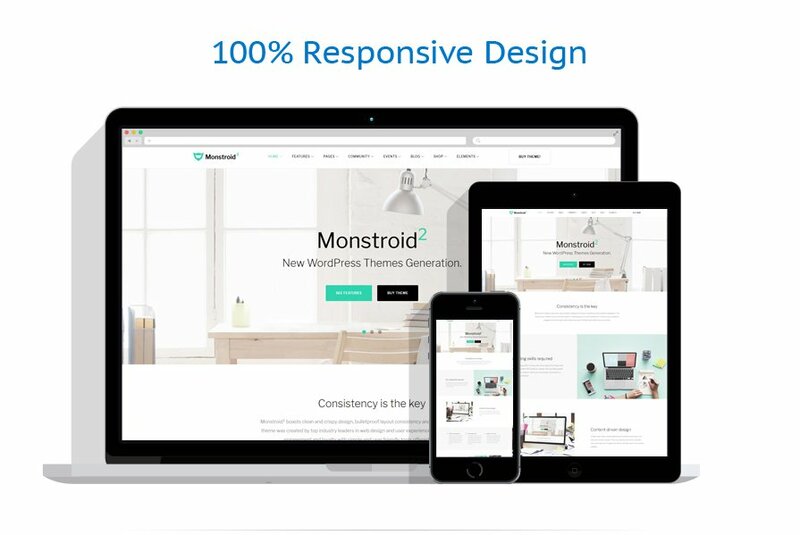 Welcome Monstroid2, a truly multipurpose WordPress design. The list of features this GPLv3 licensed theme offers is enormous, you can easily create any type of online business with this awesome theme. Just check out the live demo, you’ll be impressed!